we value our skills and take great pride in our work. 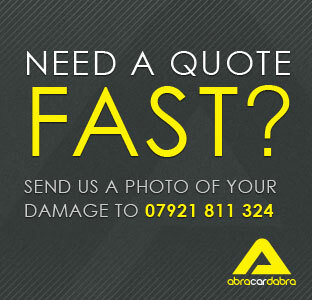 each and every member of the abracardabra team is fully insured and qualified to perform smart repairs of the highest quality. we take great care in ensuring we more than satisfy our clients needs, both on price and quality. 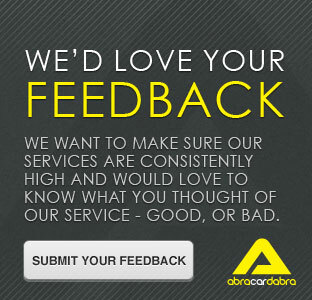 Abracardabra provides a cosmetic vehicle repair and valeting service across Leeds and Yorkshire to bring your vehicle back to showroom condition. 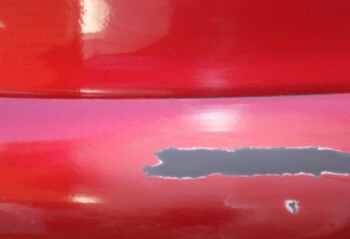 “A family member recommended me to Abracardabra after my car was bumped, leaving dents in the rear wheel arch panel. 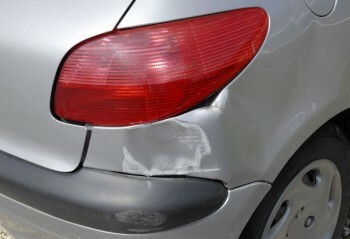 After speaking with a technician on the phone, they were able to send someone round the same day to inspect the damage and arrange a convenient time to start the work. The work carried out was to a professional level and I was very pleased with the results. The customer service was excellent and I would definitely use this affordable service again.